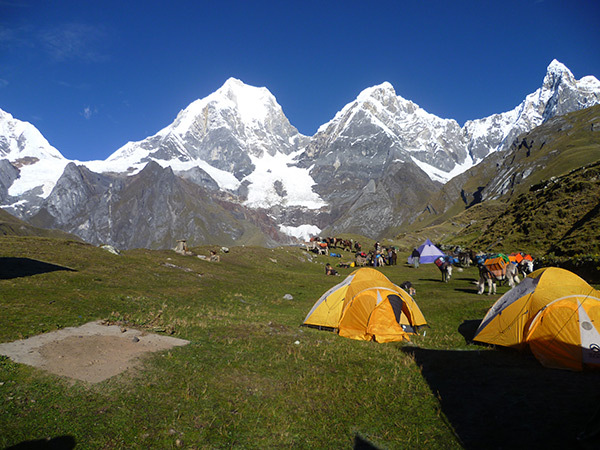 Queropalca Huayhuash trekking – trekking queropalca begins in the city of Union . This little known route is one of the most beautiful and impressive trek. winds through such spectacular mountains as Yerupaja 6,634m. 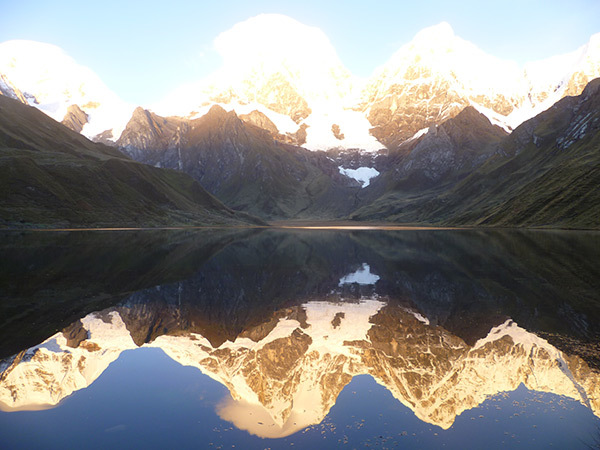 The second highest in the Peruvian Andes , Jirishanca , Rondoy , Ninashanca and Rasac . 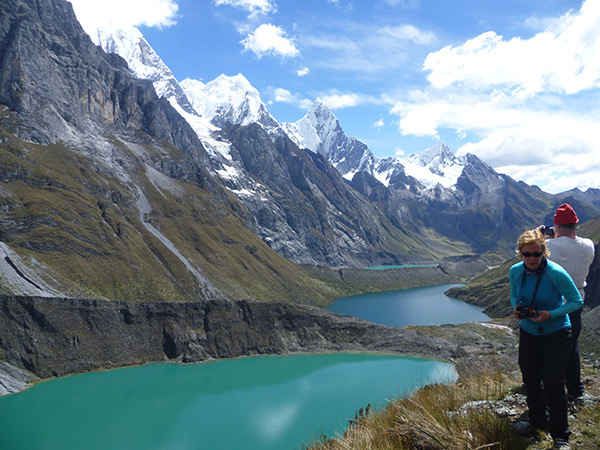 This trail start from Huanucopampa inca ruins and then Queropalca passes incomparably breath-taking lakes of crystalline water and tiny villages seeming out of touch with the rest of the world a wonderful recompense for those willing to venture of these paths. 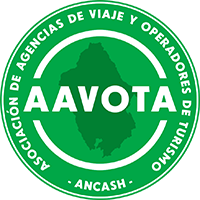 After the breakfast in carhuacocha we going up to the carhuac pass at 4,600m. 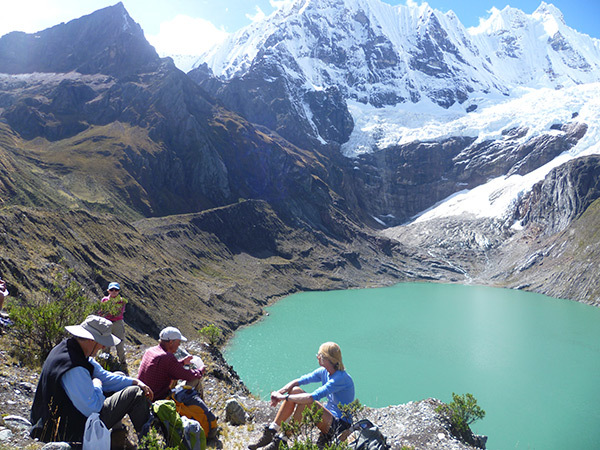 for 3 hour where we can see nice views of the mountain jirishanca , ninashanca; midday lunch then we will go down to mitucocha camp at 4,150m. overnight. Day 05: Matacancha – Sambunya pass 4,700m. – Jahuacocha. After the breakfast aprox. 8:00am. We going to start high up to pampallamac pass at 4,300m. where we will see our last views of the mountains Diablo mudo , yerupaja, jirishanca and others , then we go down to llamac village for 1 ½ hour where our private transfer will be waiting for us to transfer to huaraz .